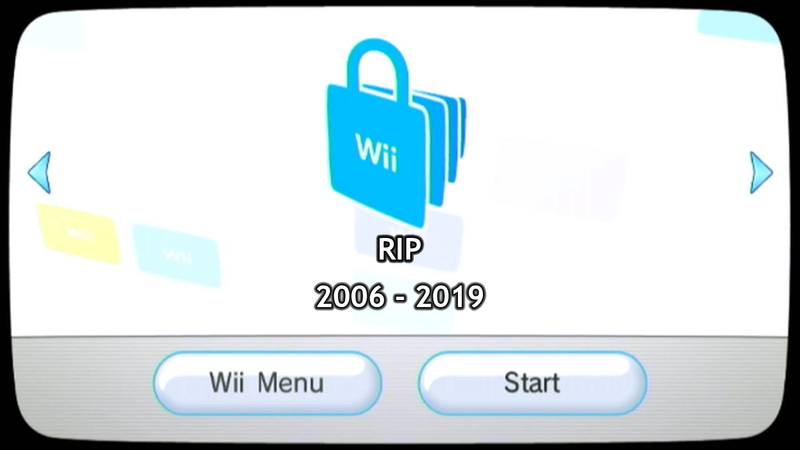 The Wii Shop Channel will be shutting down on January 31st, 2019. After nearly 11 years of operation, Nintendo has announced that the Wii Shop channel will be closing its doors in January of 2019. Anyone that wishes to add points to purchase games from the channel must do so before March 27th of next year. If anyone wants to transfer titles from their Wii over to their WiiU, they will have to do so soon, because that service will also cease functioning in 2019. Wii owners will only have a few months to put money in purchase virtual console and WiiWare titles not available on WiiU such as MegaMan 9 and 10, Paper Mario for N64 virtual console, and the ReBirth series of games. At some point after the Wii Shop Channel closes down, players will be unable to redownload titles they purchased. 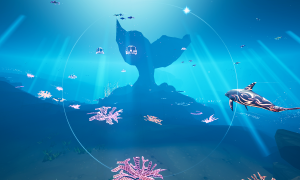 For this reason it is recommended that everyone downloads their collection on several SD cards, as you won’t be getting your games back if anything happens. Nintendo announced this information on their Japanese website. The Wii Shop channel will be closing its doors for good on January 31st, 2019, with the last day for adding points March 27th, 2018.